Happy Monday, Friends! I hope you had a good weekend. We are certainly enjoying the sun at our end, as long as it doesn’t get any warmer! HA! You know how much I love the sawtooth star block. 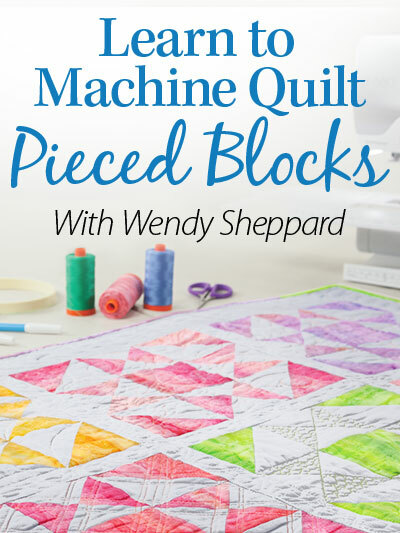 You can click previous posts here, and here for the different ways I have thought of using sawtooth star blocks in quilts. 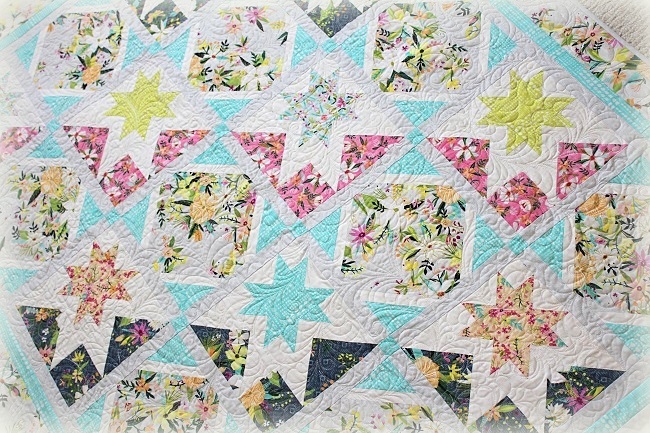 I think a follow-up post on further uses of sawtooth star blocks is in order… soon! 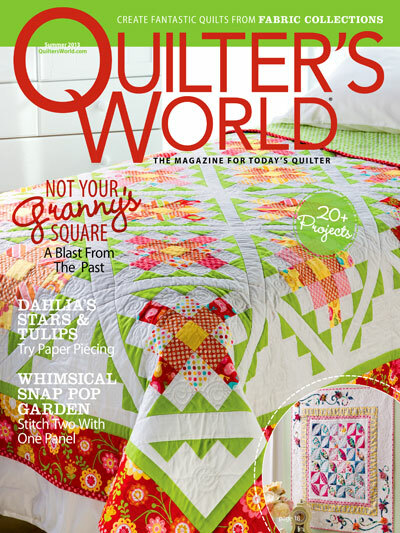 For today, I am happy to share about my Dawnstar quilt that is featured in the July/August 2016 issue of Quiltmaker. 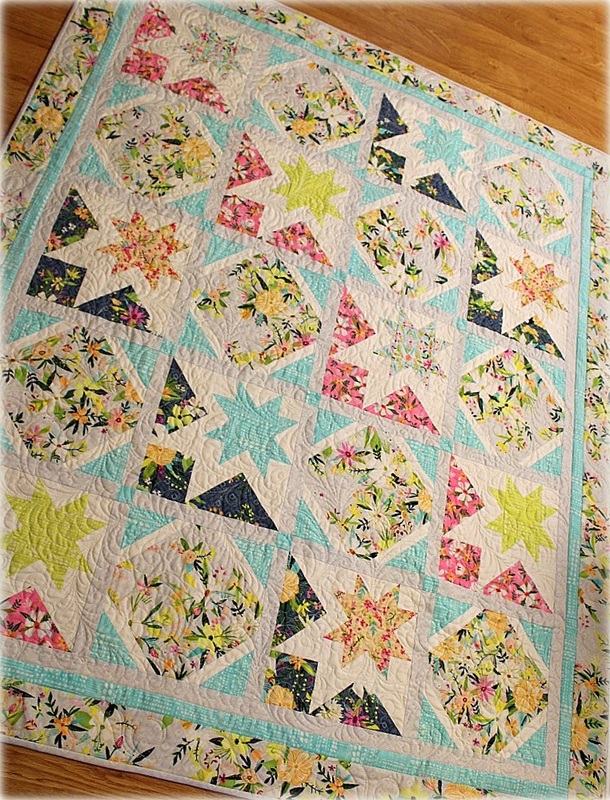 This was a really fun quilt to make, and quilting it was even more fun! I quilted allover roundabout feather wreaths on the quilt. As always, the quilt is quilted with Aurifil Mako 50 cotton thread over Hobbs Tuscany Silk batting. I have never ever had that combination go wrong on me! Click here if you want to find out how I quilt my roundabout feather wreaths. 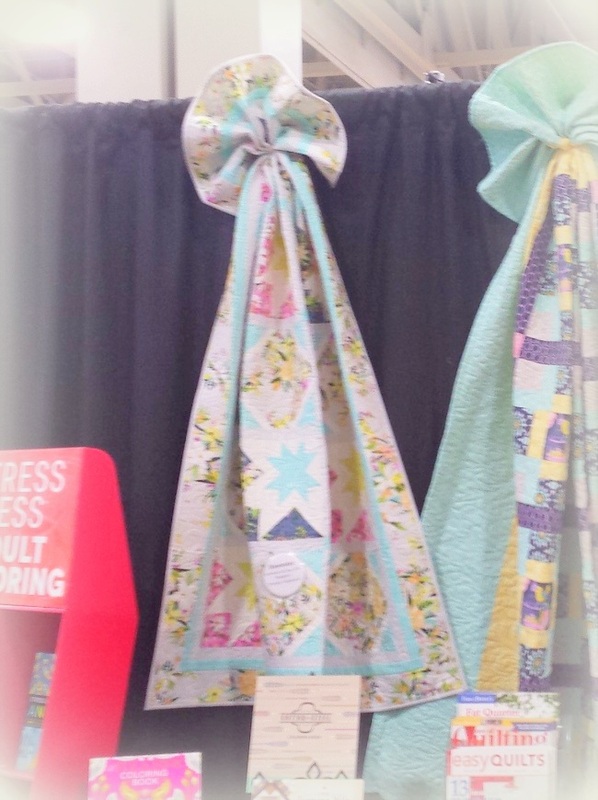 Dawnstar also traveled to Salt Lake City earlier this year for Quilt Spring Market. 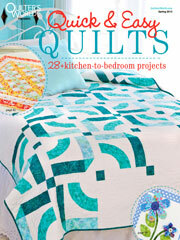 I would love to have been a “quilt on the wall” to eavesdrop on all the quilty conversations taking place. You might find the fabrics I used to make Dawnstar looking familiar – and you would be correct. These are the same Blush & Blooms fabrics (by Windham Fabrics) I have been using to make my Aurifil Designer of the Month blocks. You can see the blocks I have made to-date here. These fabrics are current, and truly beautiful. You may also purchase a kit to make Dawnstar for a limited time here. It is going to be a happening week at Ivory Spring. 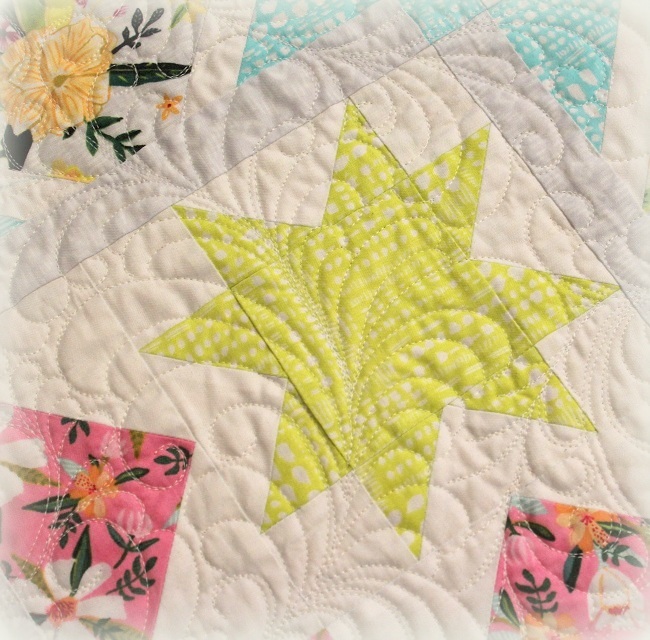 Come back on Wednesday, when I have another Sawtooth Star free to use pattern to share with you. 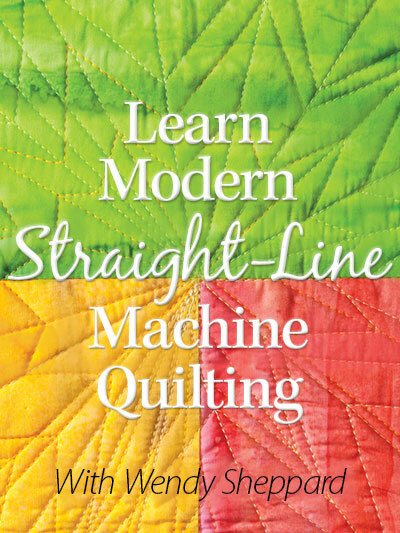 And on Thursday, we will have our last installment on constructing Thread Journey quilt top (the installment to date here). 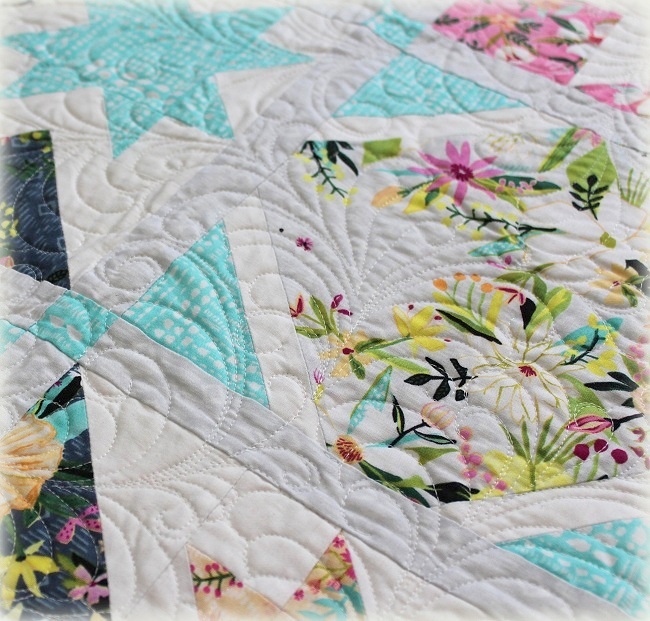 Friday is going to be my turn to share the Aurifil Designer of the Month block on Auribuzz! 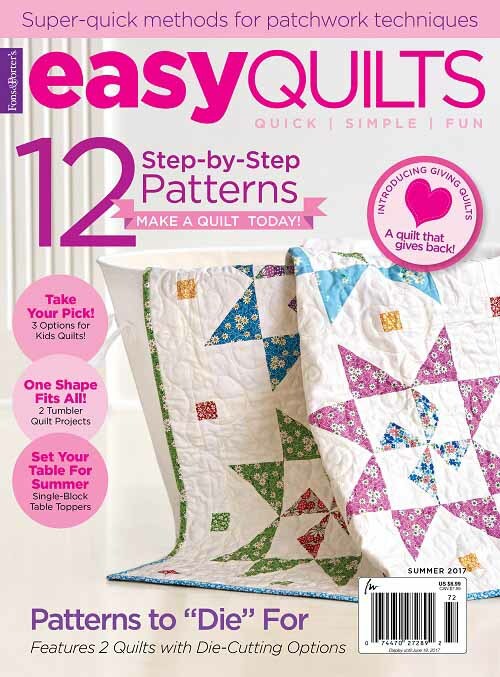 And Saturday will bring the 2nd installment of Harmony Summer Mystery Sew Along (1st installment is here)! But for now, I hope you have a most lovely Monday! Hugs, and God bless you all. 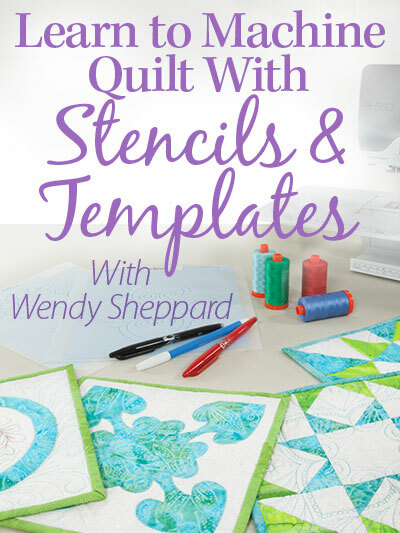 This entry was posted in Quilt kit, Quilt Pattern, Quilting, Quilts & Projects: Published, Quilts: Pieced and tagged Quiltmaker July/August 2016, Sawtooth Star, Wendy Sheppard Designs, Windham Fabrics. Bookmark the permalink. Very pretty detailed quilt. That’s an interesting way to display many quilts. Do they let people touch them and inspect them closer? 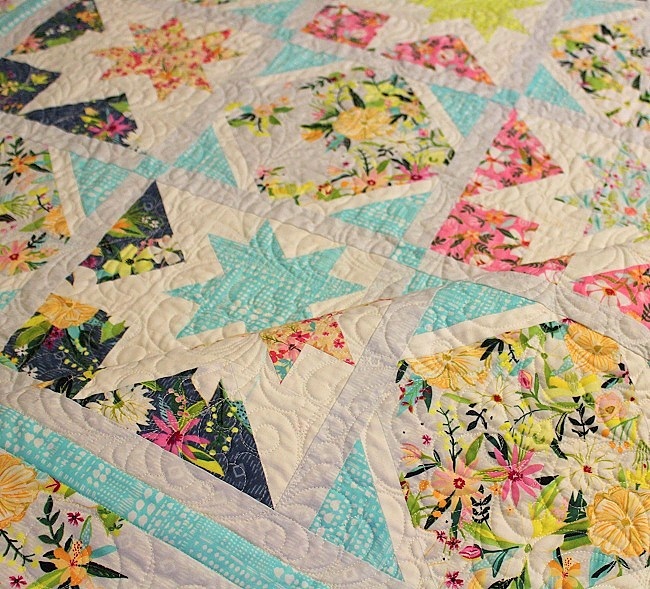 Your quilting is as pretty as the quilt itself. 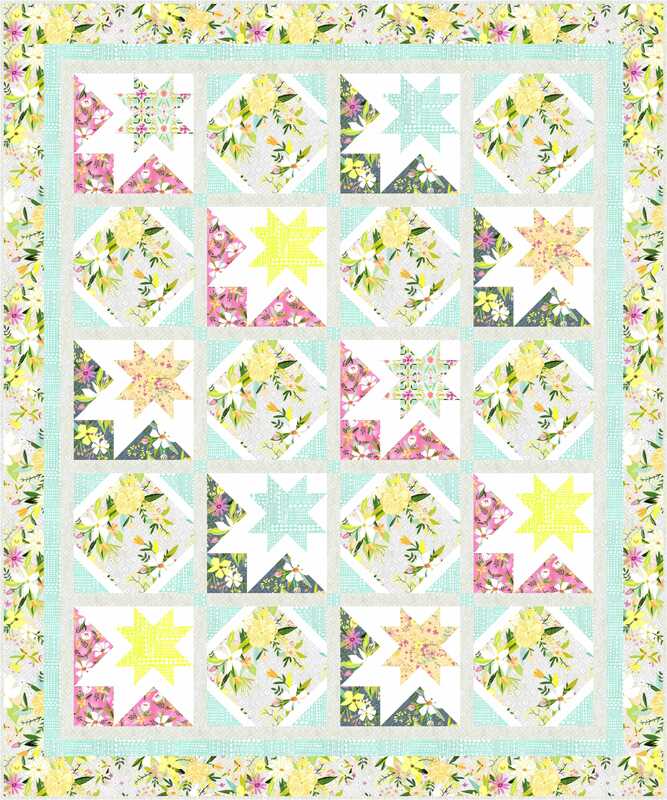 I am looking for a pattern for a quilt name The bunny hop.I f anyone know of one please jet me know.